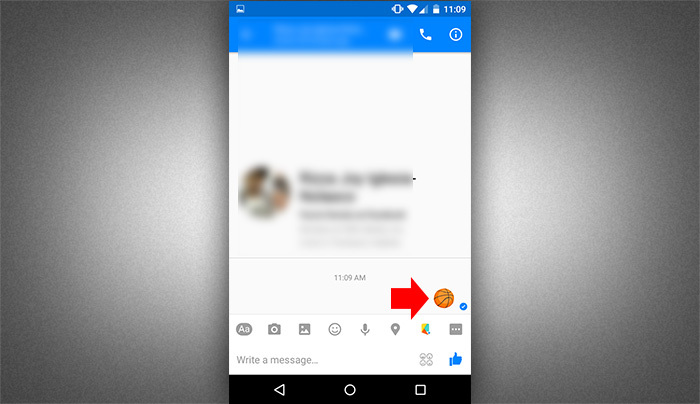 Another secret game embedded on Facebook messenger is the popular game basketball, in my previous post I already revealed the chess game, if you are bored with your conversation, you can challenge your Facebook friends to play. 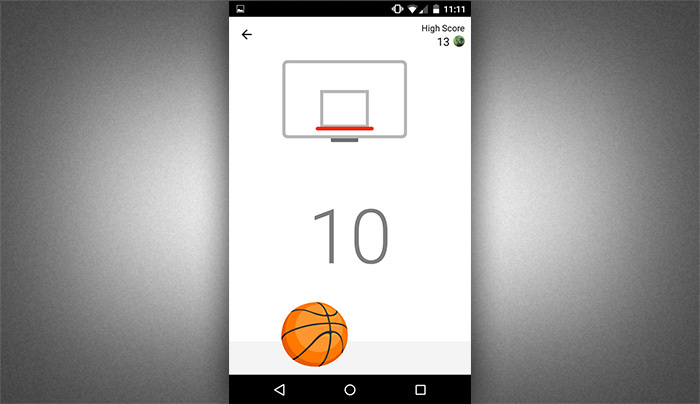 It is very simple to play in your messenger, you just need to have the latest version installed in your mobile devices and what you are going to do to start the game is to send a basketball emoji to the friend that you are going to challenge. 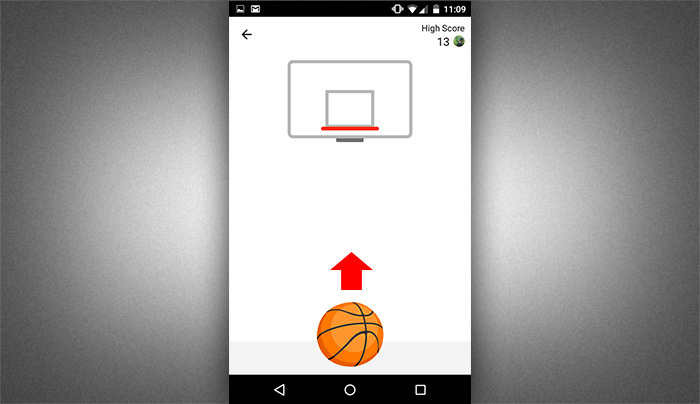 Once you send the emoji to your friend, tap on the ball and you will be taken to a simple white screen with a basketball and a hoop. To start shooting, simple slide or drag the ball into the hoop. Once you reach 10 points the backboard will start moving making it more difficult to score. I never get more than 20 points, I don’t know what will happen after you reach more than 20. Now you can start playing and you will be rewarded with happy emoji – like the raise hands, thumbs up and all other classic emoji. You will also receive a sad emoji once you missed. 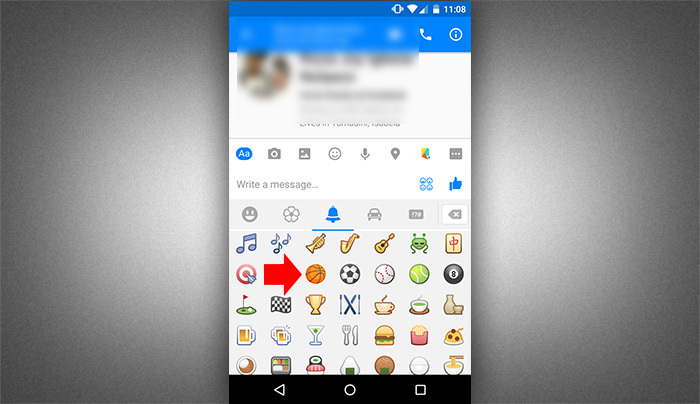 Don’t forget to share or let your FB friends know about the basketball game you discovered on the messenger.